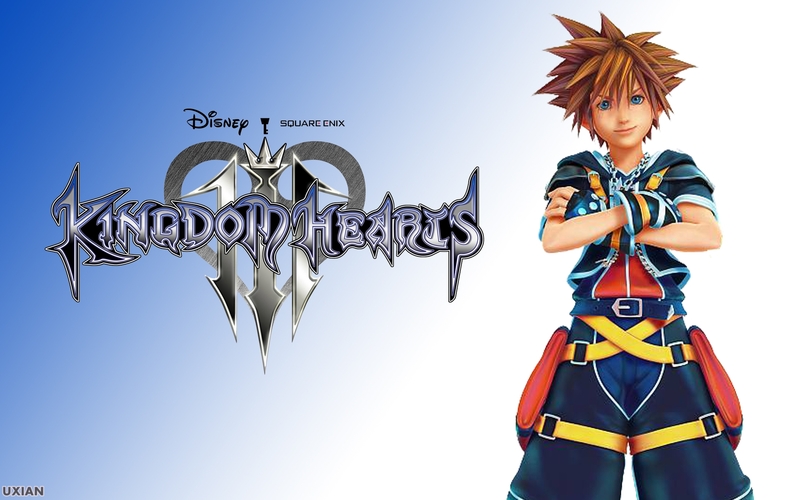 Kingdom Hearts III is an action role-playing game developed and published by Square Enix for the PlayStation 4 and Xbox One. 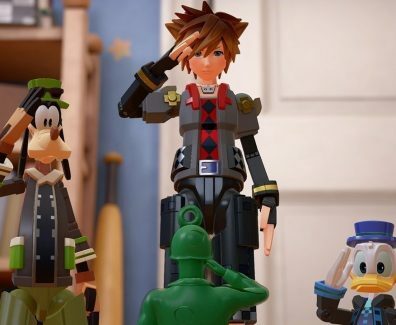 On their quest to defeat the darkness, Sora, Donald, and Goofy run into familiar friends and foes as they adventure through Disney and Pixar worlds, including Frozen, Toy Story, Monsters, Inc., and Tangled! 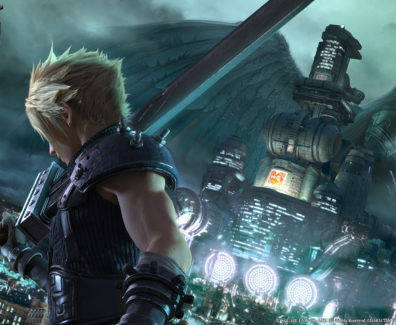 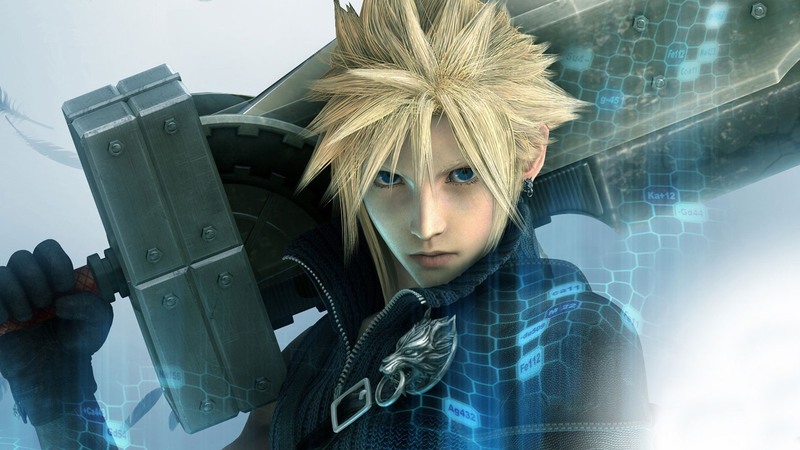 The Final Fantasy VII remake was announced way back at E3 2015, and since then we’ve gotten updates on the game every few months or so thanks to new screenshot drops or social media commentary. 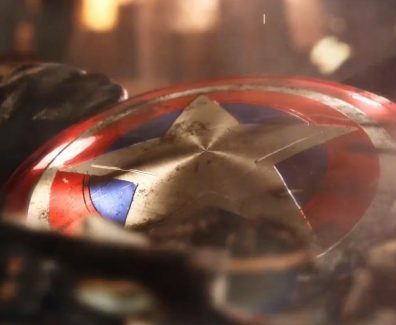 The Avengers Project will be the first game in a "multi-year, multi-game partnership" between Marvel Entertainment and Square Enix, the studio behind the Final Fantasy games and the recent and awesome Tomb Raider reboot. 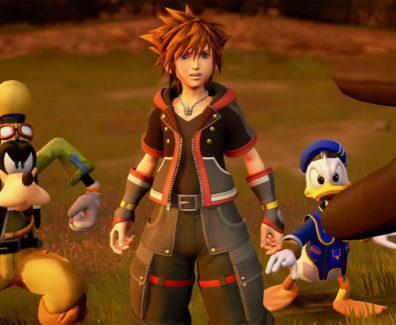 Final Fantasy XV was a hot topic during Gamescom last week, when director Hajime Tabata revealed a handful of new details, including the news that the game is on track to be released before 2017, implying that it will be released sometime in 2016. 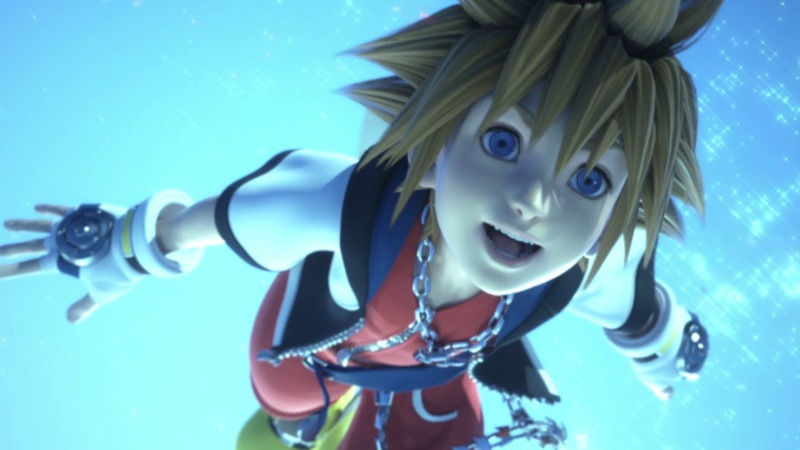 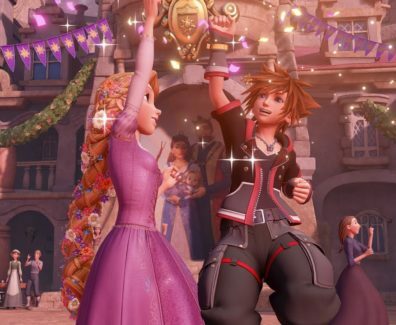 Nomura couldn't discuss the worlds we'll be seeing in Kingdom Hearts 3, however, he stated that past games always had some "surprise" locations, and he wants to keep the tradition with KH3, stating there will be a lot of surprises.